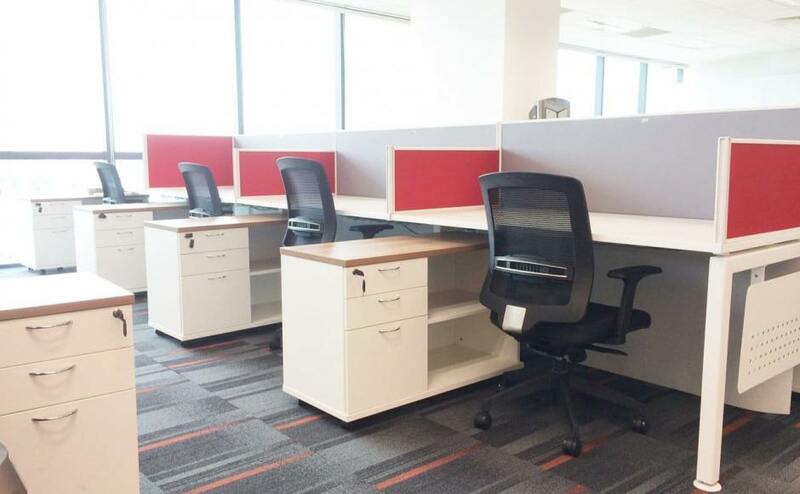 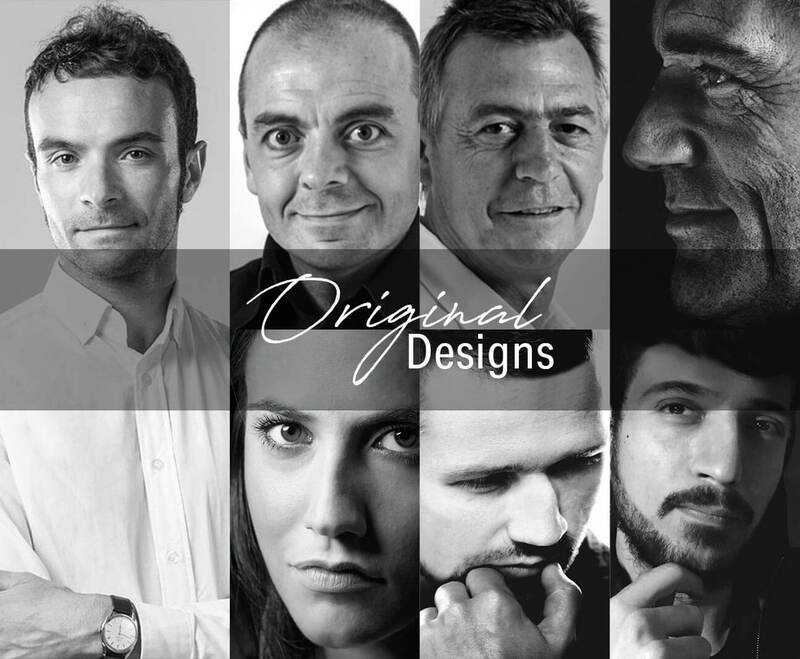 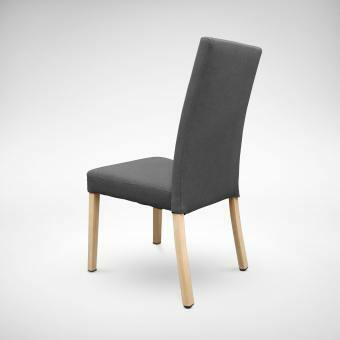 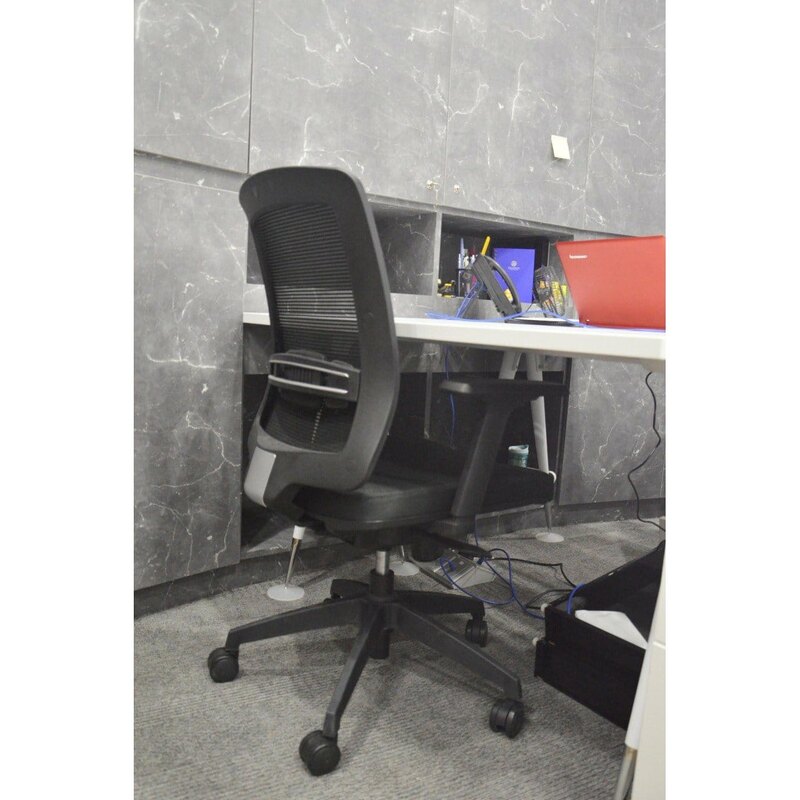 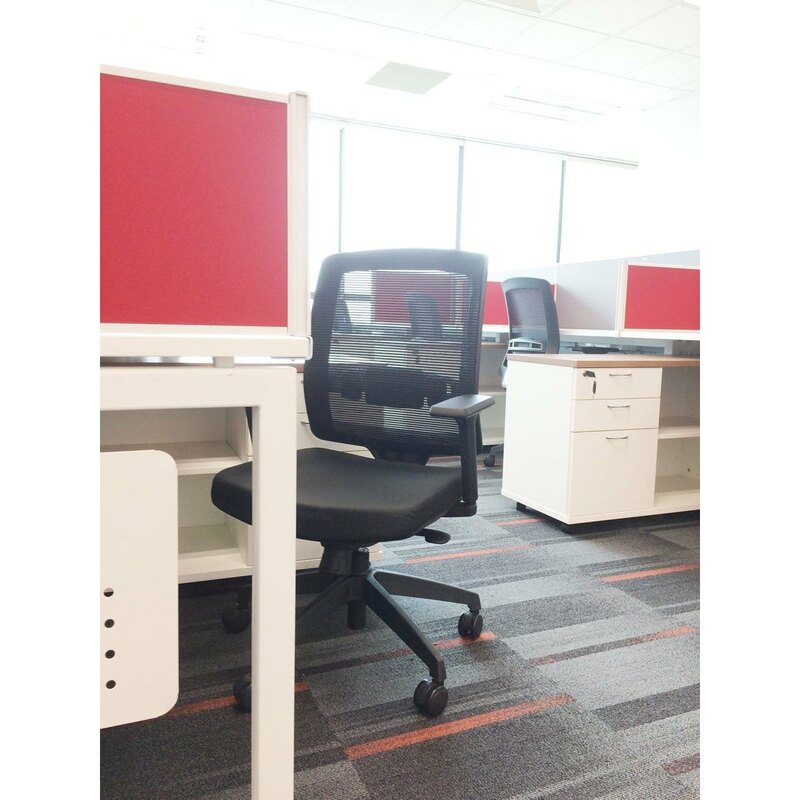 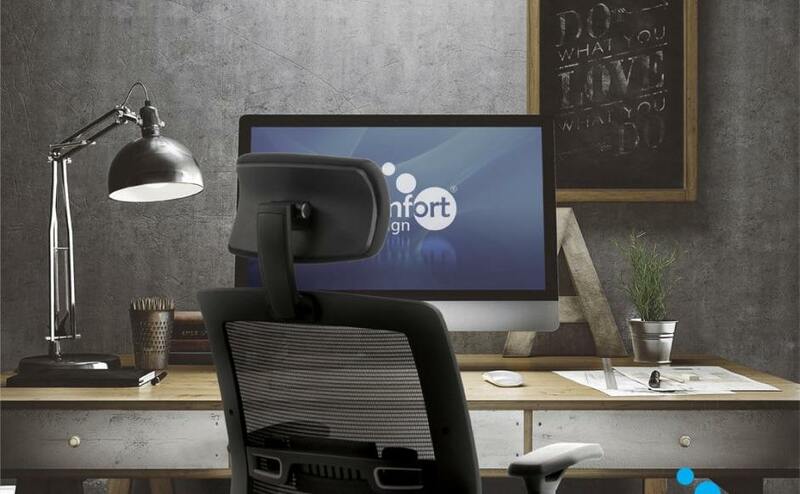 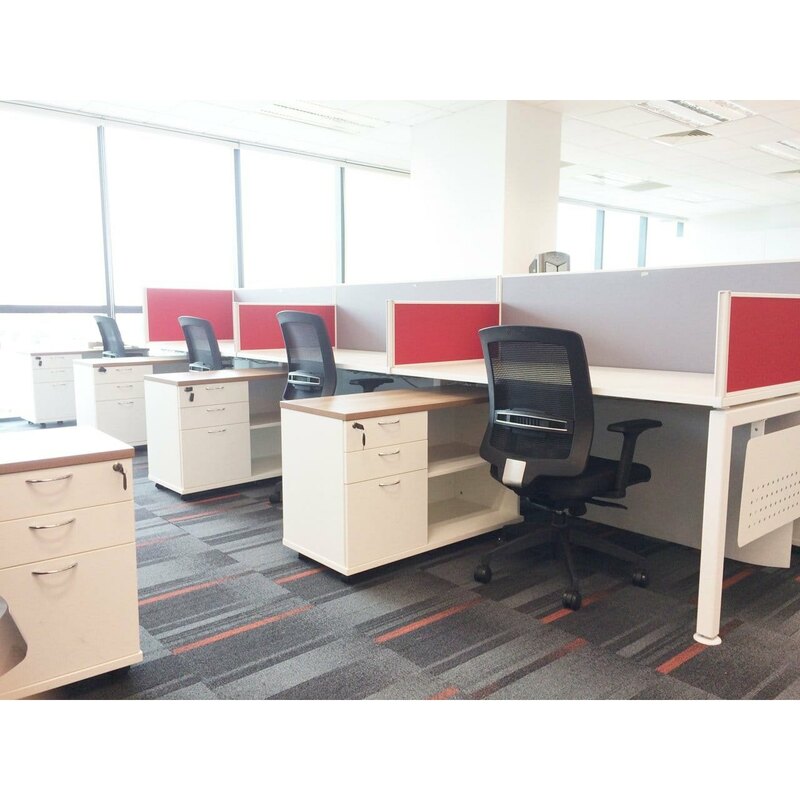 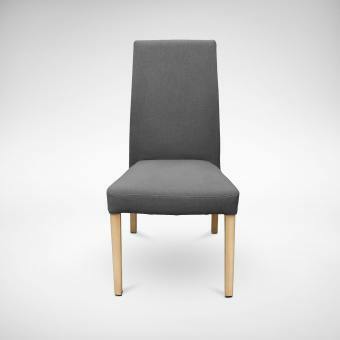 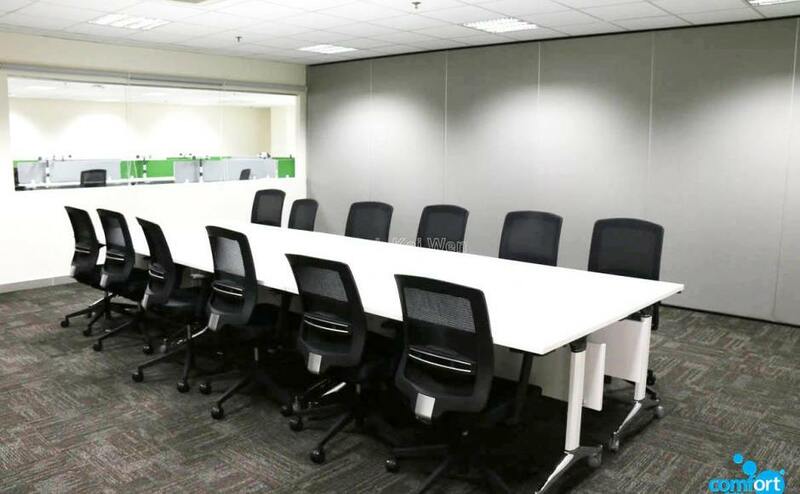 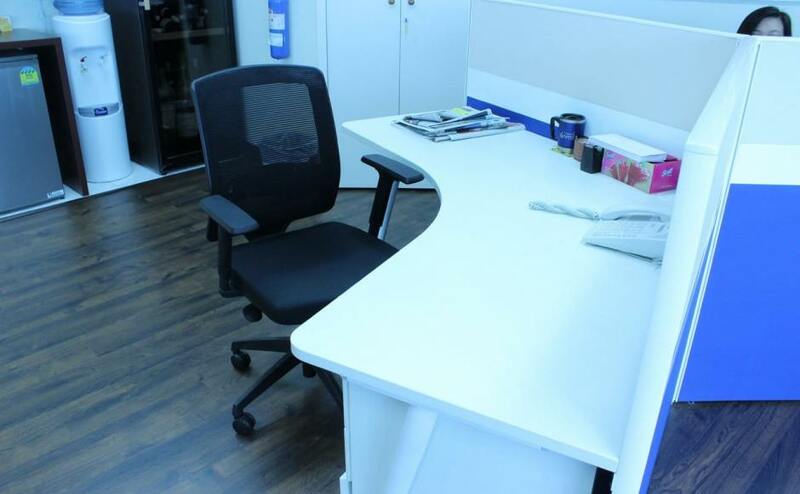 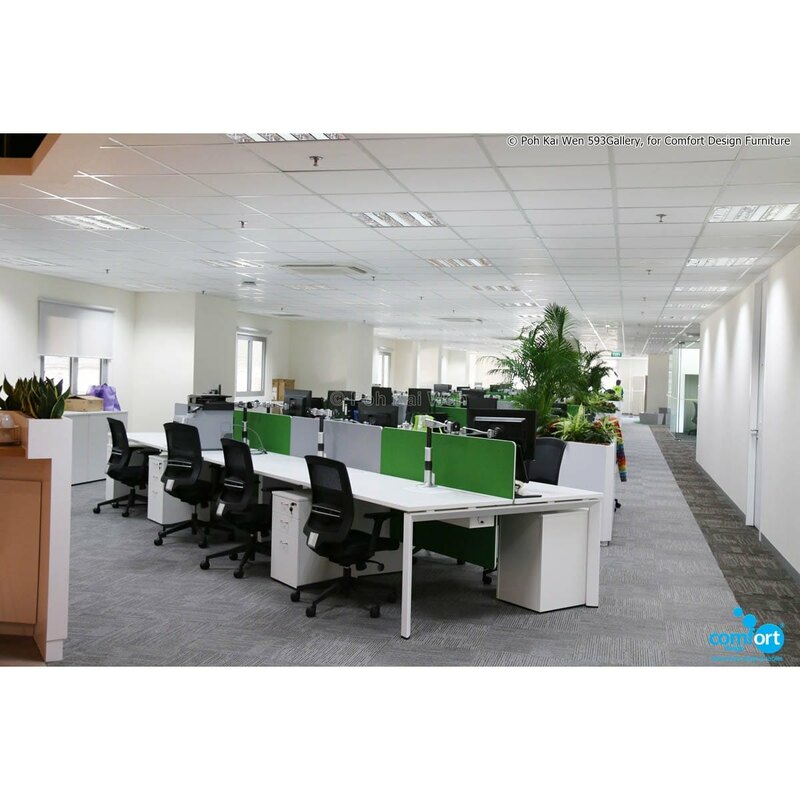 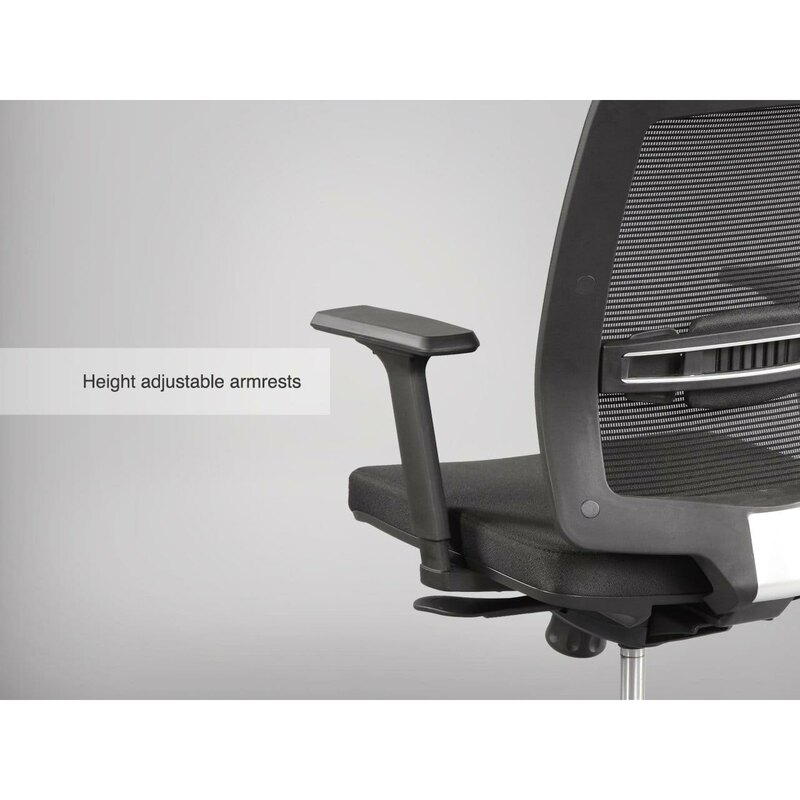 • Height adjustable PU-padded armrests for greater comfort; Arm-less version is also available. 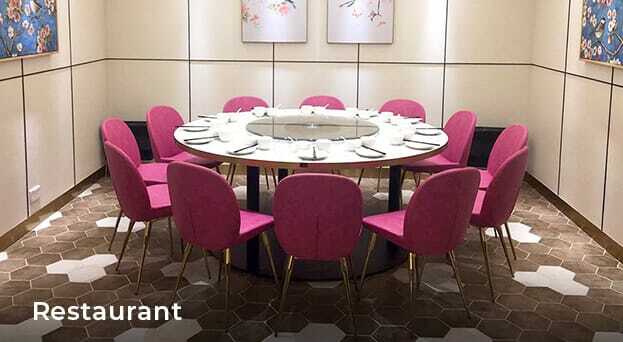 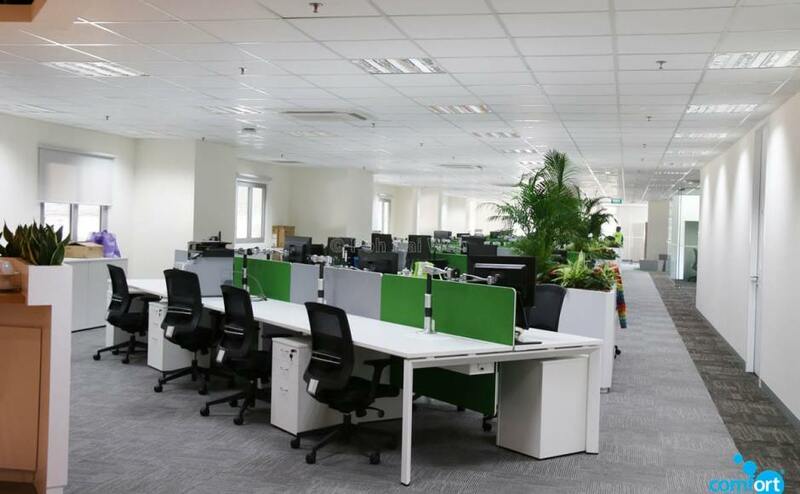 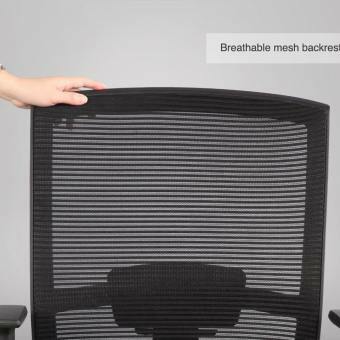 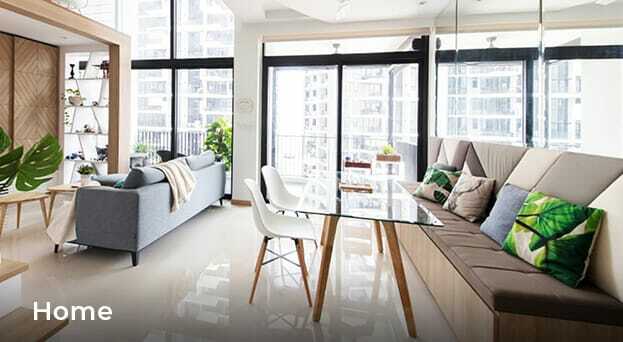 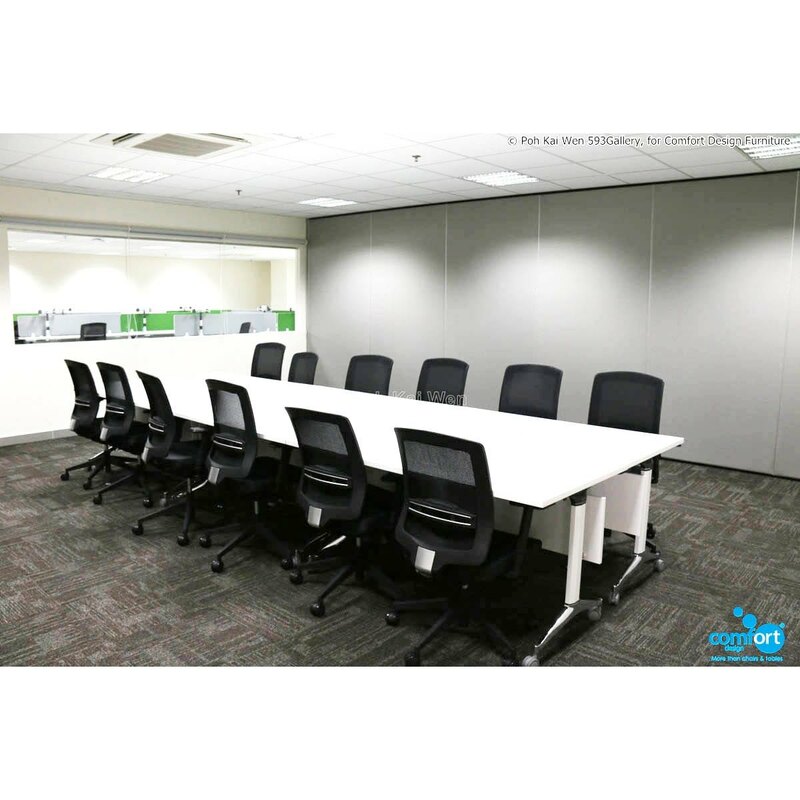 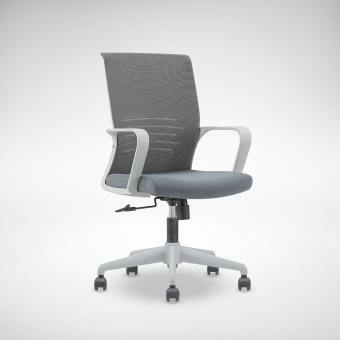 • Breathable Mesh upholstery provides softness, comfort, good heat ventilation and support. 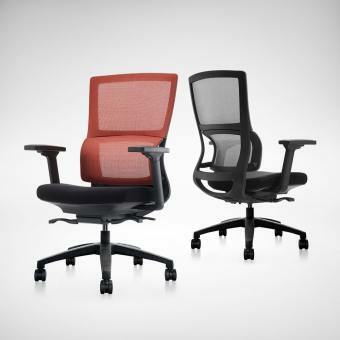 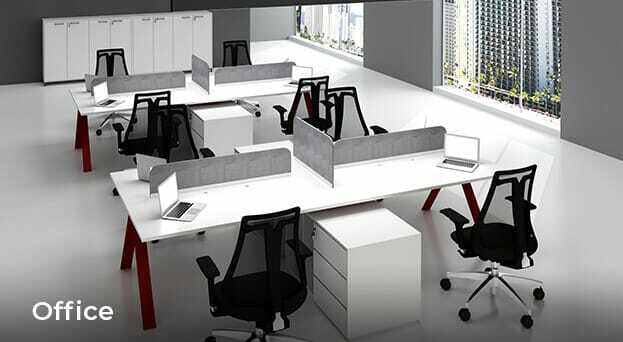 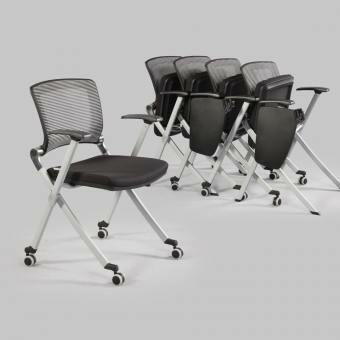 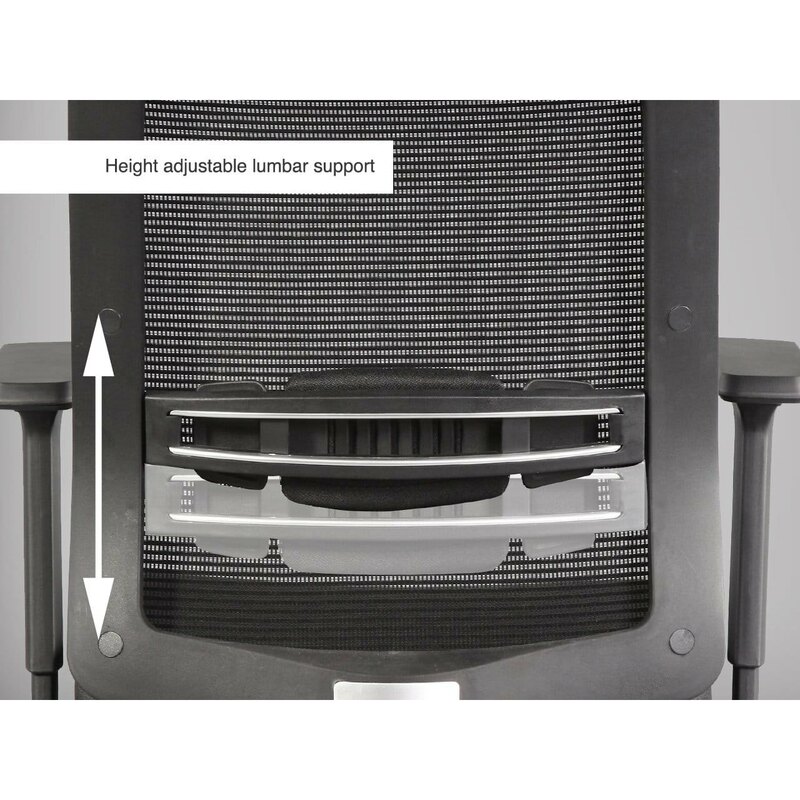 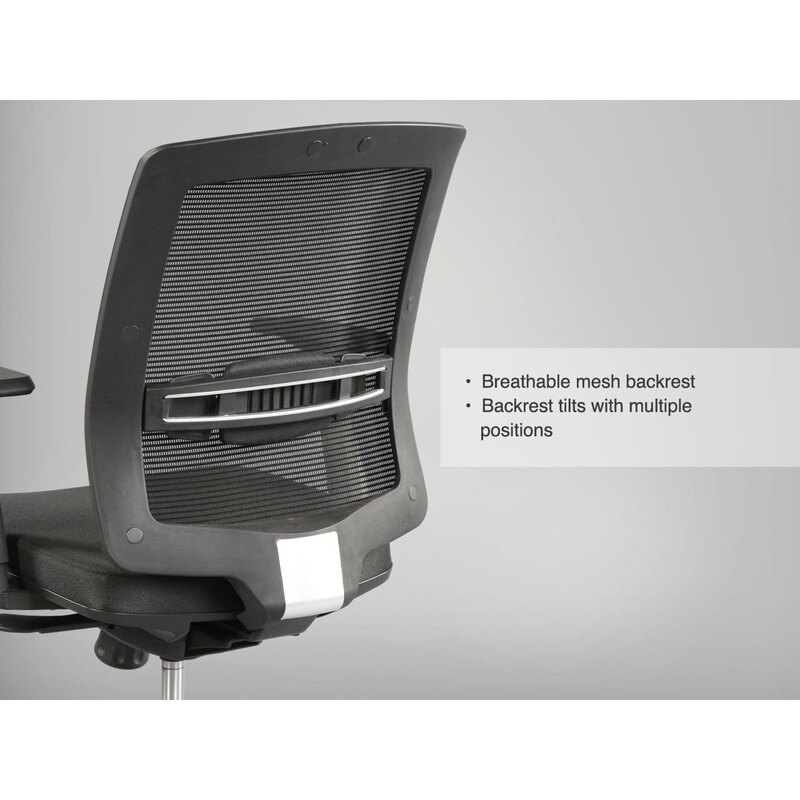 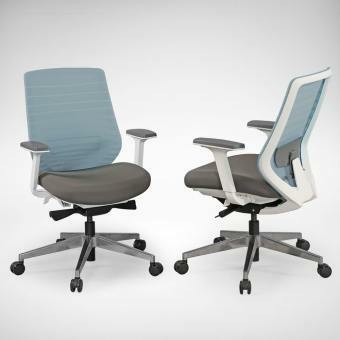 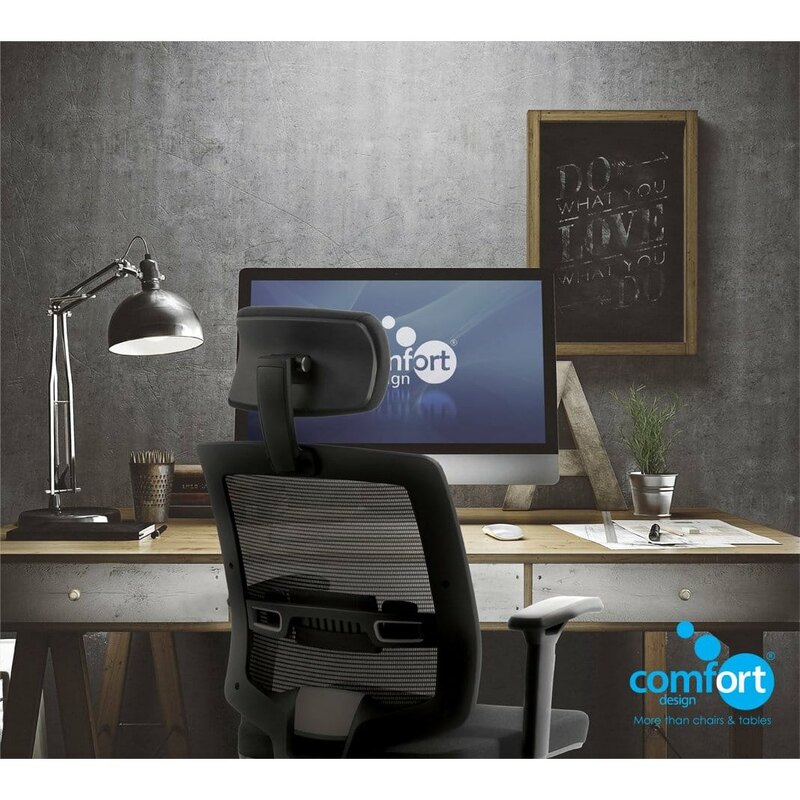 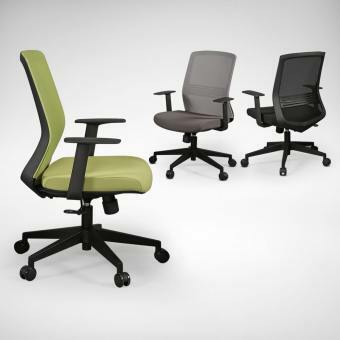 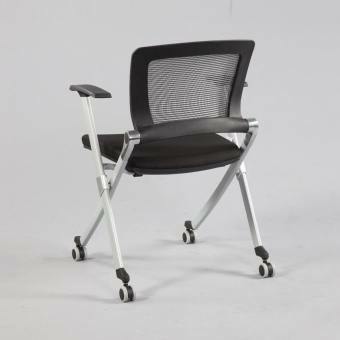 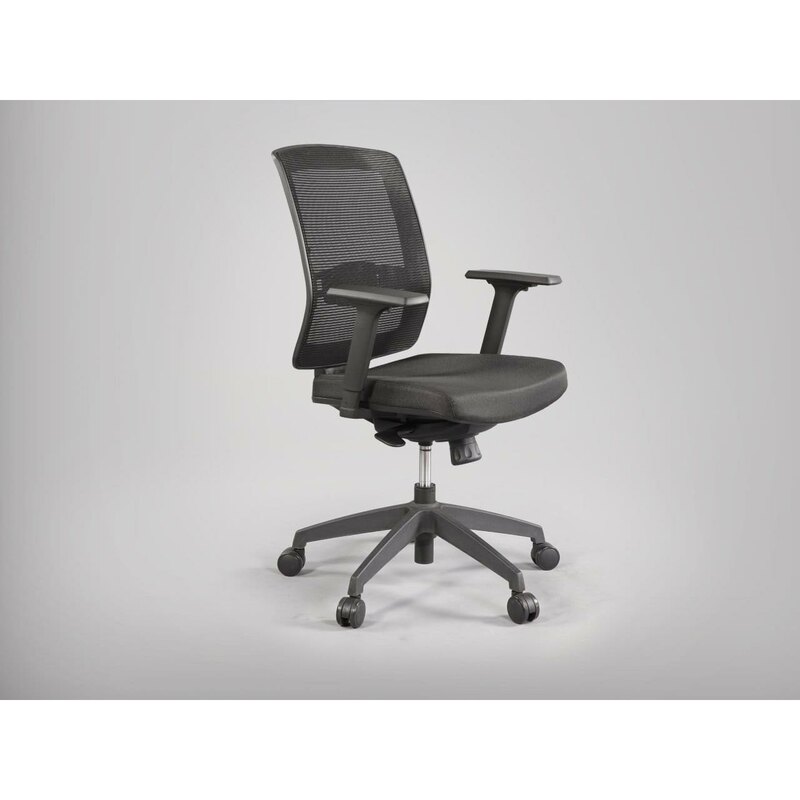 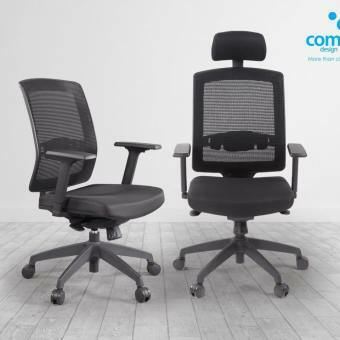 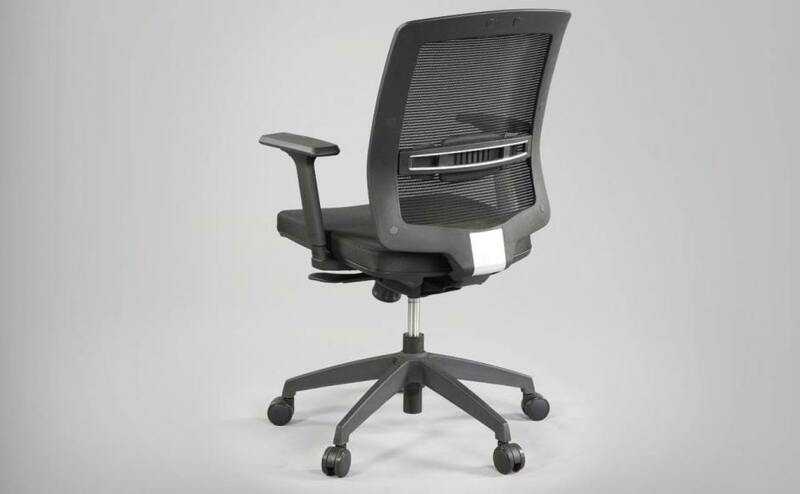 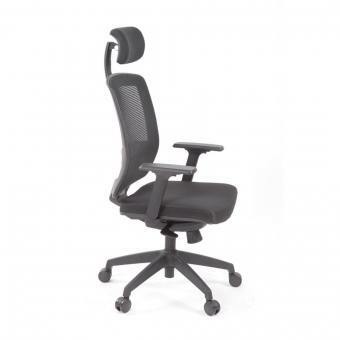 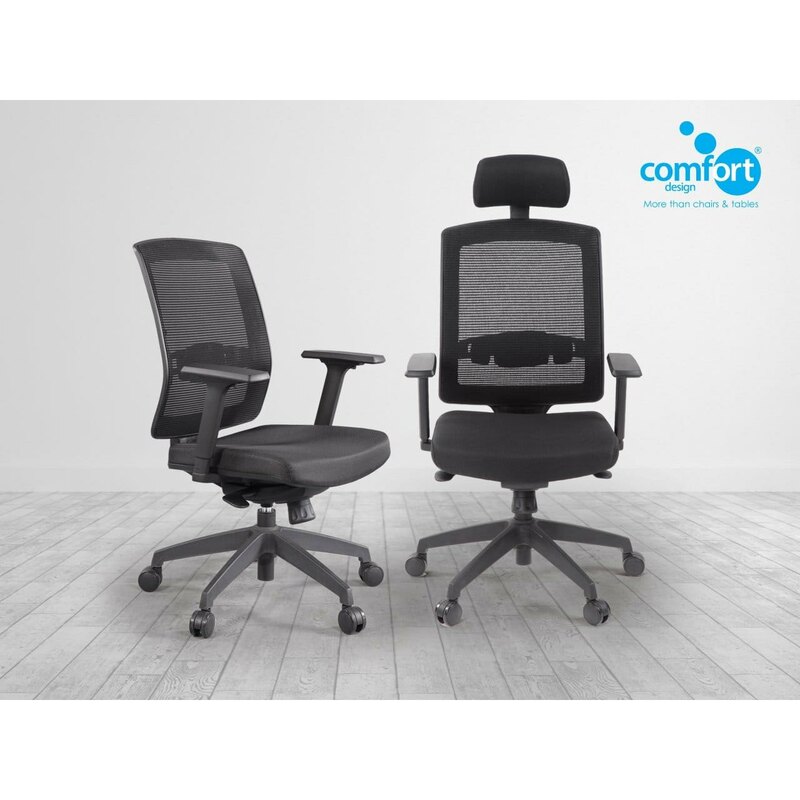 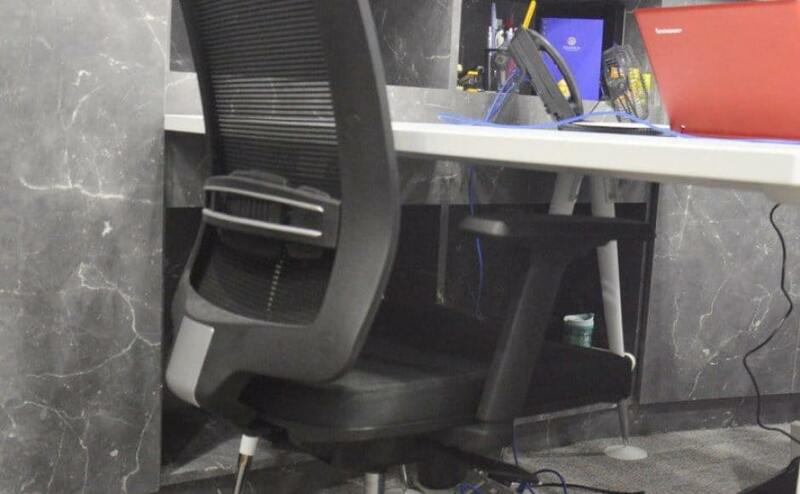 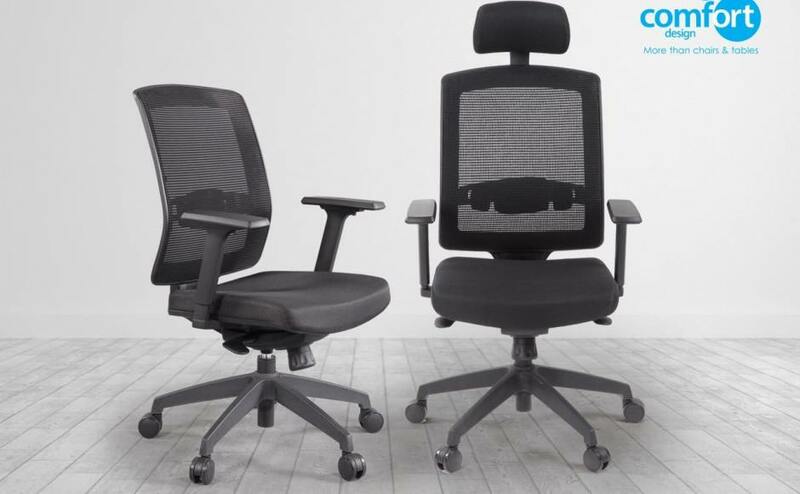 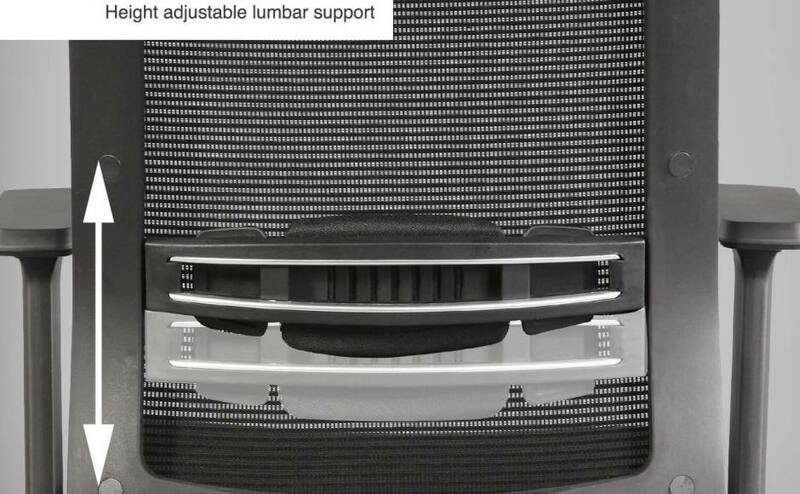 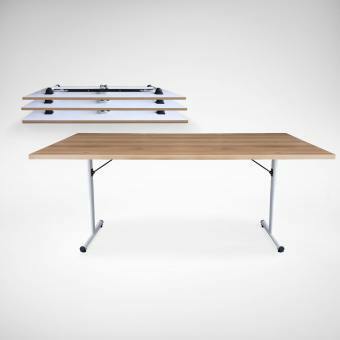 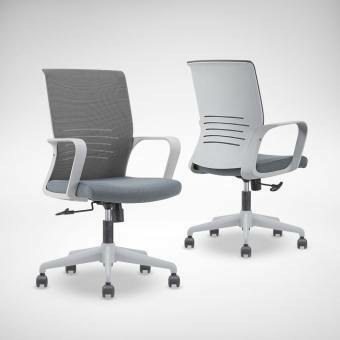 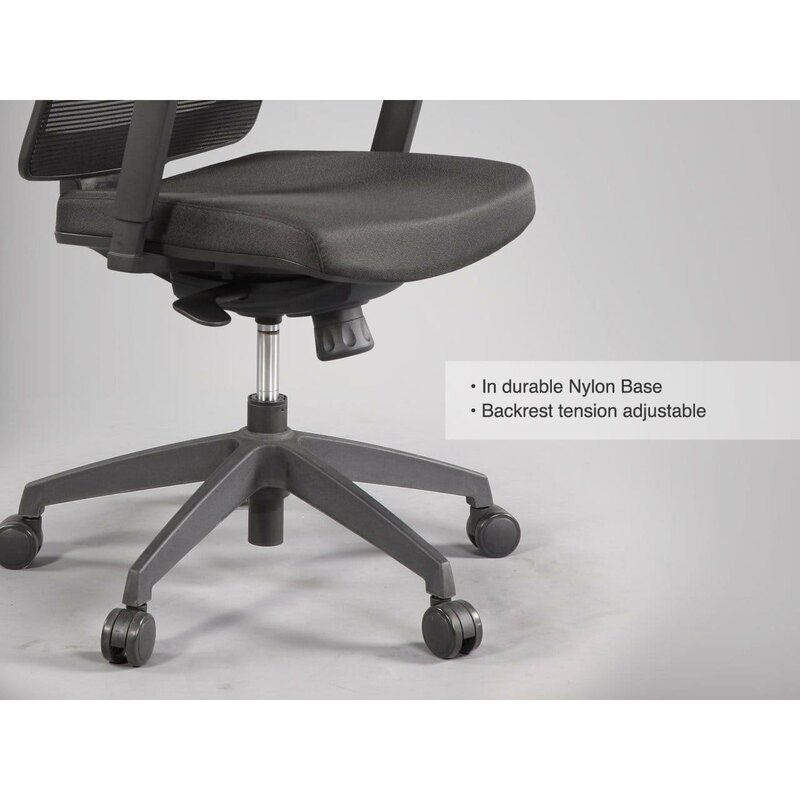 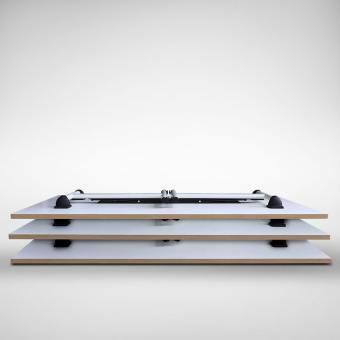 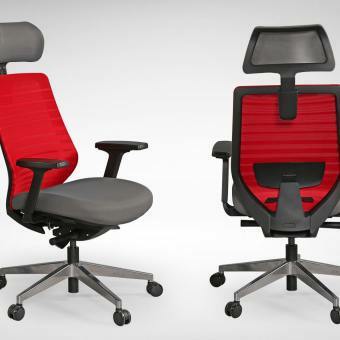 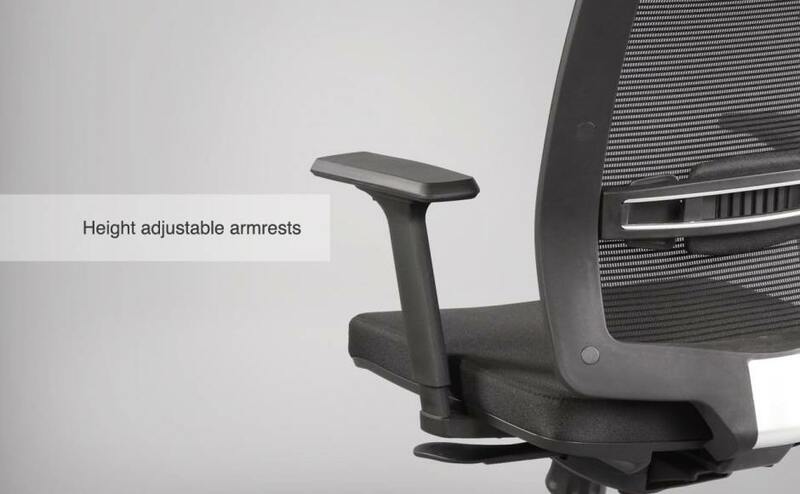 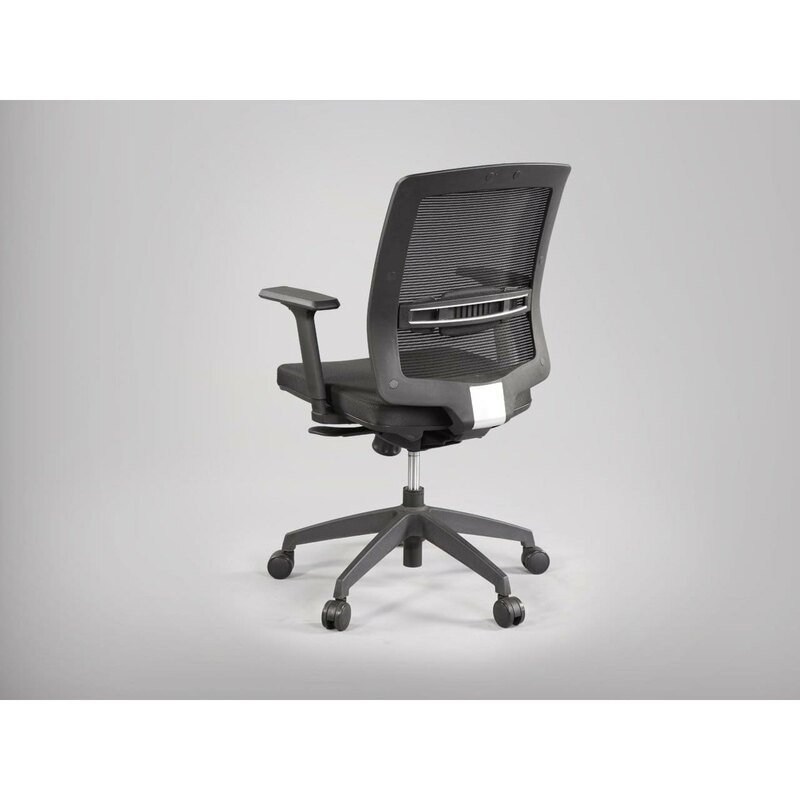 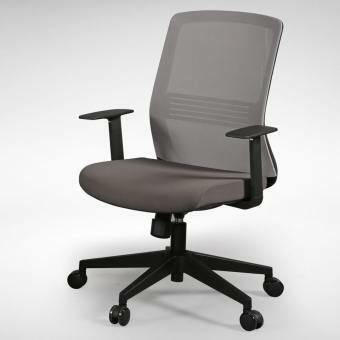 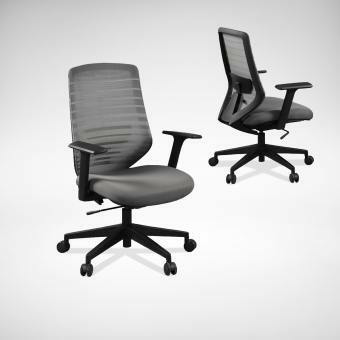 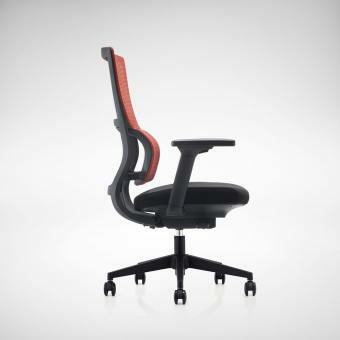 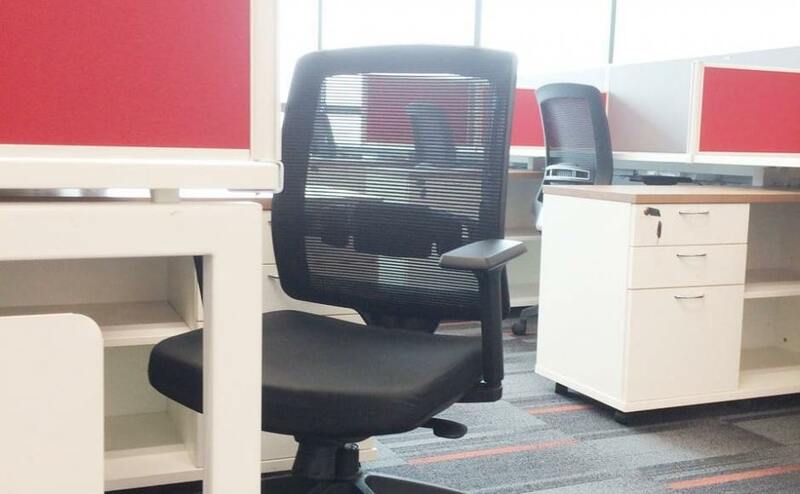 • Height adjustable lumbar gives support to the lower back. 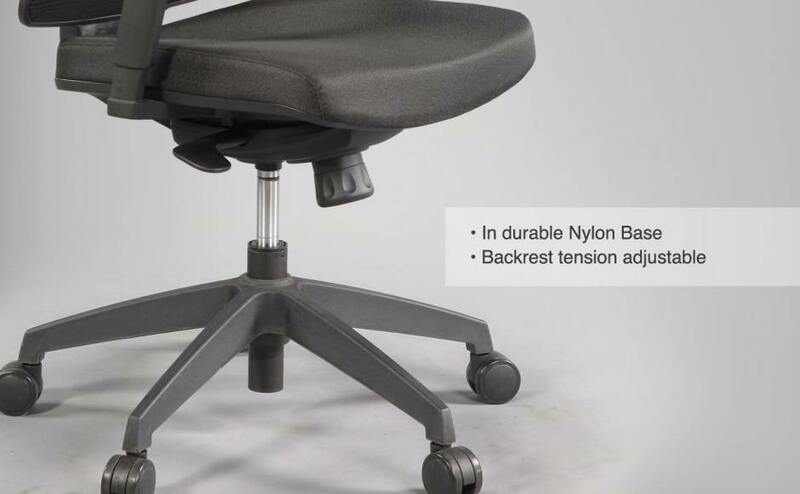 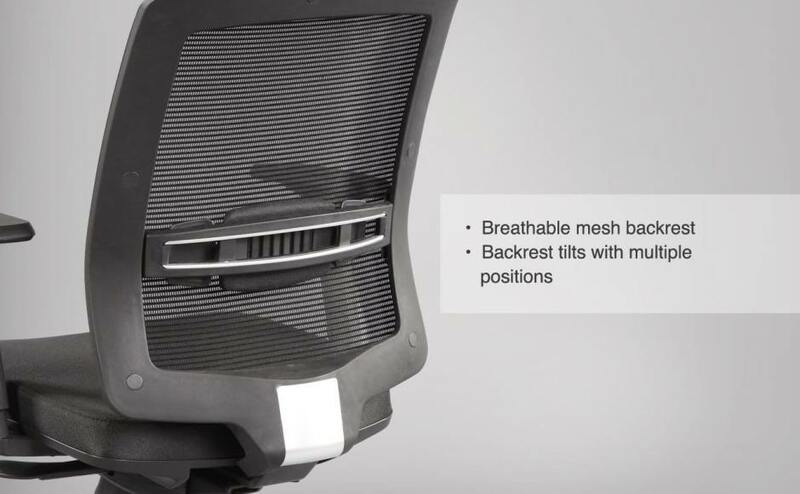 • Backrest tension can be tightened or loosened with a control knob located on the underside of the seat. 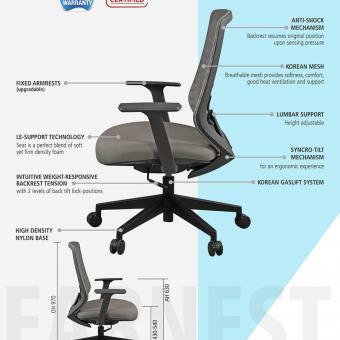 Also available in Highback version.